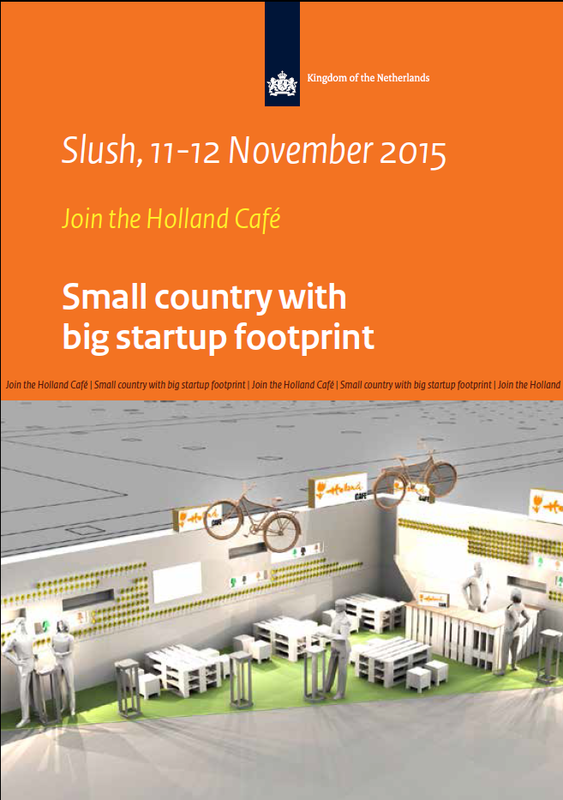 You-Get will be present at the Slush 2015 event in Finland, presenting the company at the Holland Cafe! The Holland Cafe will be located near the Silver Stage. In the current planning You-Get will present on Thursday 11 November, from 11 to 12am. We hope to see you on Slush on 11 and 12 November. Follow us on Twitter of LinkedIn for more information or go to Slush.org.